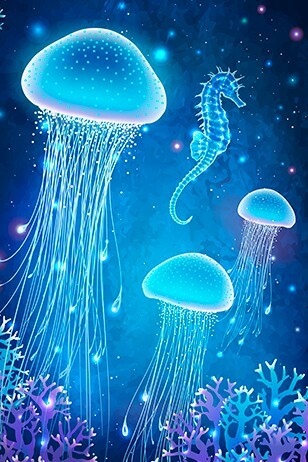 When subscribing to our Newsletter! 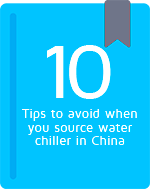 "10 Tips to avoid when buying water chillers in China"
Do you search for a supplier of high-quality water chillers? 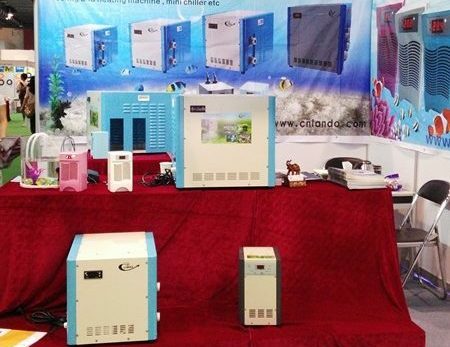 Lando is professional manufacture high-quality hydroponic water chillers, aquarium water chillers, industrial water chillers and other OEM cooling systems. 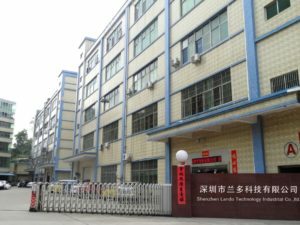 Shenzhen Lando Company is a professional Chillers manufacture in China. 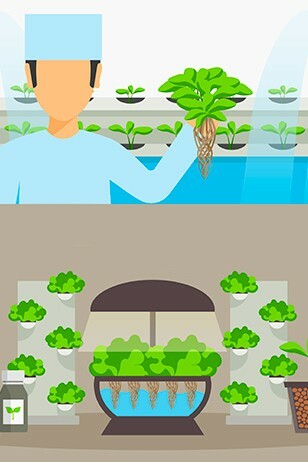 How To Choose A Right Chiller For Aquariums? 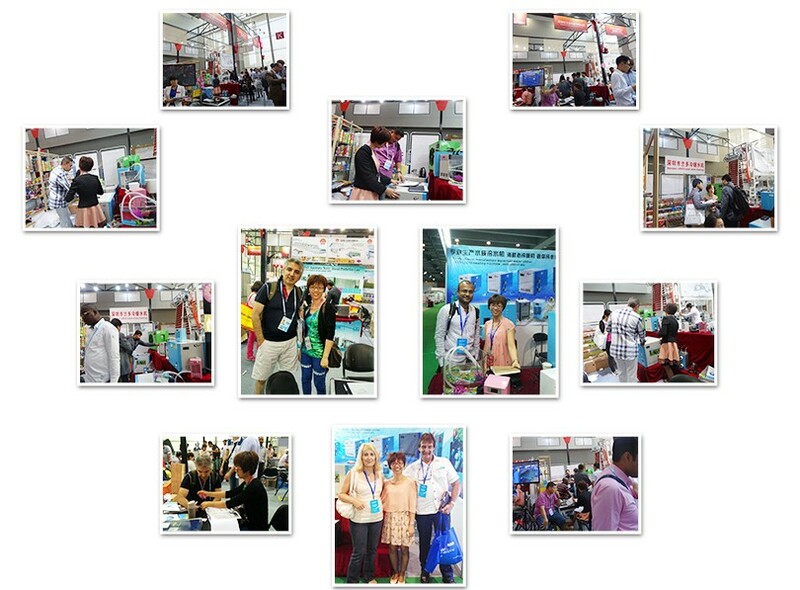 In fact, everything has been very good with our buying experience with you. 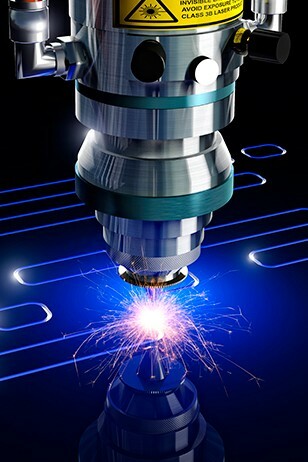 Fast and complete answering, OK delivery, competitive price, and good equipment. Lando quality and stability is beyond my expectation. I have to say Lando is our good partner in China. Mr. Luc CEO of European Hyd. 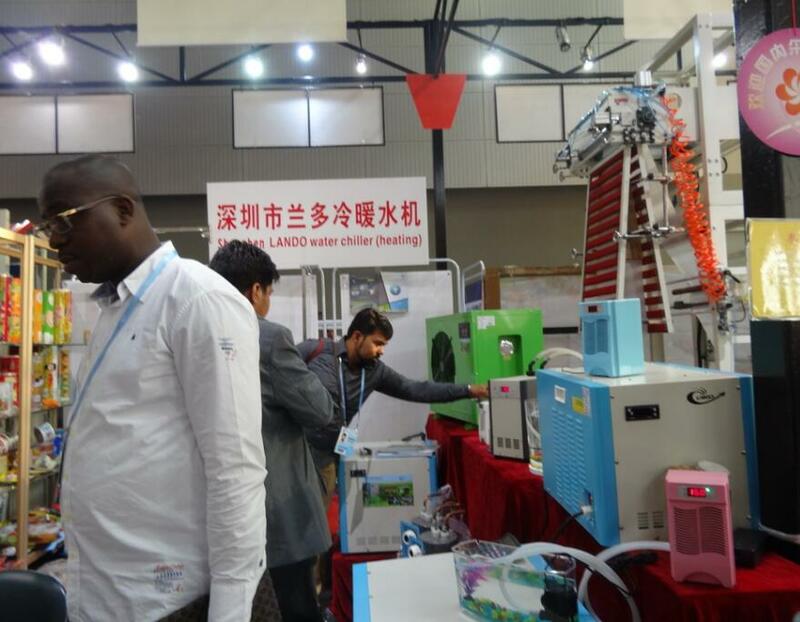 Lando water chiller works with quiet, fast cooling, it is efficient and energy saving. 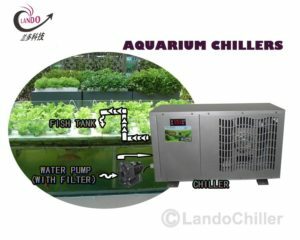 I recommend to use Lando water chillers for your aquarium or systems. Mr. Sammy, CEO of Digital in Dubai. 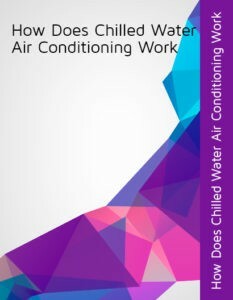 What to consider when choosing a reliable partner in water chillers? 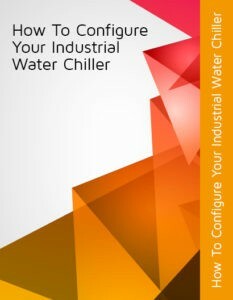 What to look for when selecting the right water chiller for your unique needs? Take a few minutes having a look at our “How To”. 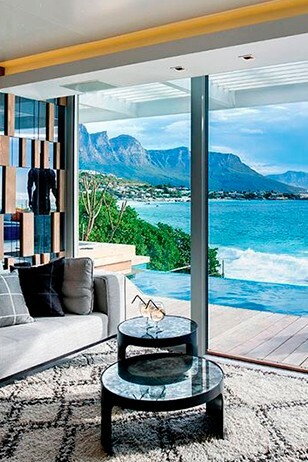 Let our experience spare you from common mistakes. 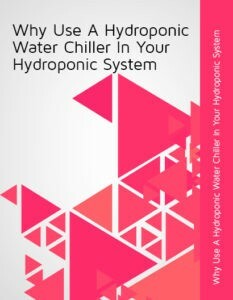 Regarding how to choose a suitable water chiller for your systems, you don’t have to be a refrigeration technique expert; our professional and pertinent suggestions will help you get the whole picture of the total solution.